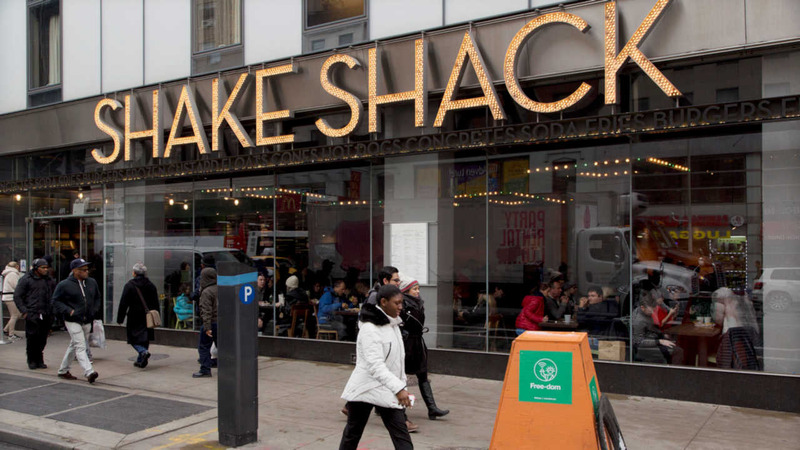 NEW YORK (WABC) -- Shake Shack is making it easier to order a burger, and it's celebrating with free food! The fast food chain is debuting its new Shack App, designed to cut down on long lines and wait times by allowing customers to order right from their phone. The company is launching the app with an incentive for customers. First-time users will be able to get a free single Shackburger with the promo code "Shack-appy."